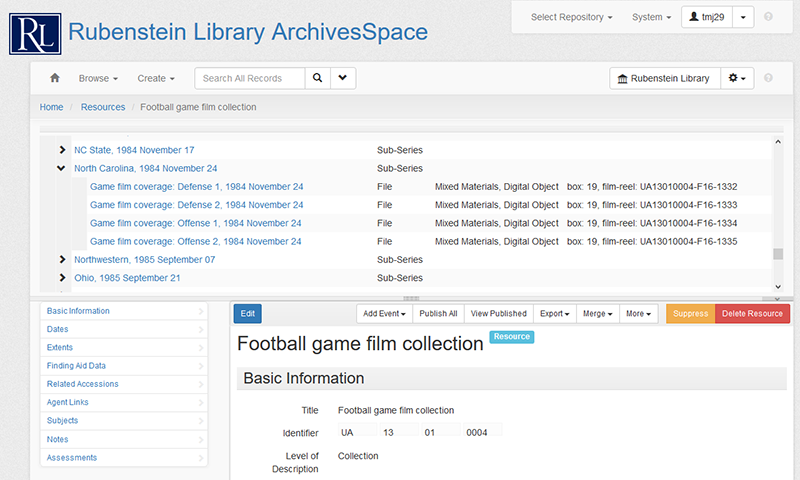 Post contributed by Brooke Guthrie, Research Services Librarian. 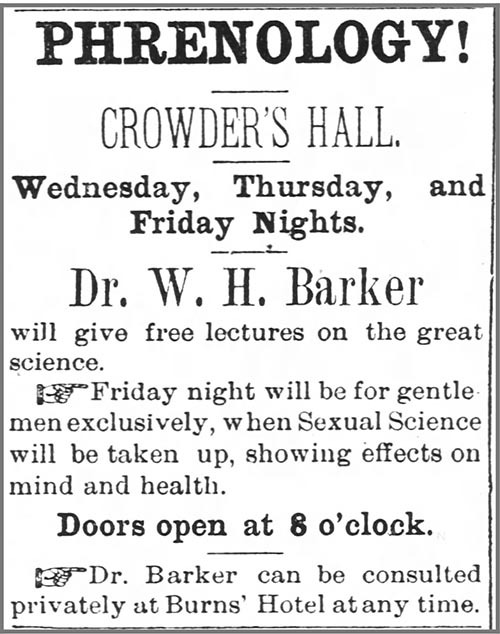 During the 1870s and 1880s, Dr. W. H. Barker traveled around North Carolina giving public lectures and, according to an 1873 article in The New Berne Times, “feeling the heads of the people.” This may seem strange, but Dr. Barker was no ordinary physician. He was a phrenologist and, as a phrenologist, touching heads was his specialty. In the nineteenth century, the shape of a head was thought to reveal a lot about a person’s strengths and weaknesses. The size of various bumps or “organs” on your head could determine whether you, for instance, were combative, prone to secretiveness, or endowed with good digestive power. 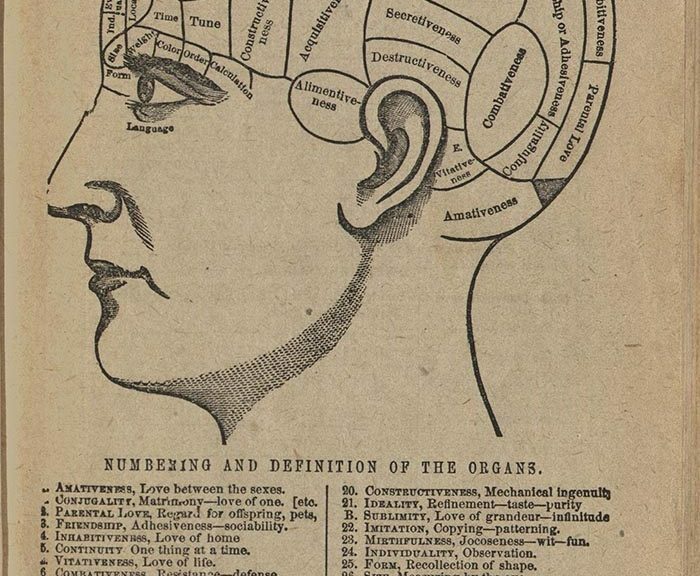 Phrenology began in Europe, but proved most popular in America. Phrenologists like Dr. Barker took advantage of the craze and began to offer professional readings to average people in small towns. Phrenology was such an accepted “science” that practitioners were occasionally called as expert witnesses in court cases. Dr. Barker was subpoenaed in 1885 to testify at the murder trial of Ben Richardson. According to newspaper accounts, Dr. Barker was there “to determine Richardson’s insanity from a phrenological standpoint.” He also examined a state senator and concluded that the politician would do well in his job. Dr. Barker was a respected practitioner. The Charlotte Observer stated in 1876 that Barker was “not a strolling humbug,” but rather a “gentleman of scientific attainment.” When Barker, a native of Carteret County, died in 1886, obituaries were published in several newspapers commenting on Barker’s wonderful skill and natural phrenological ability. Dr. Barker analyzed many heads during his career. 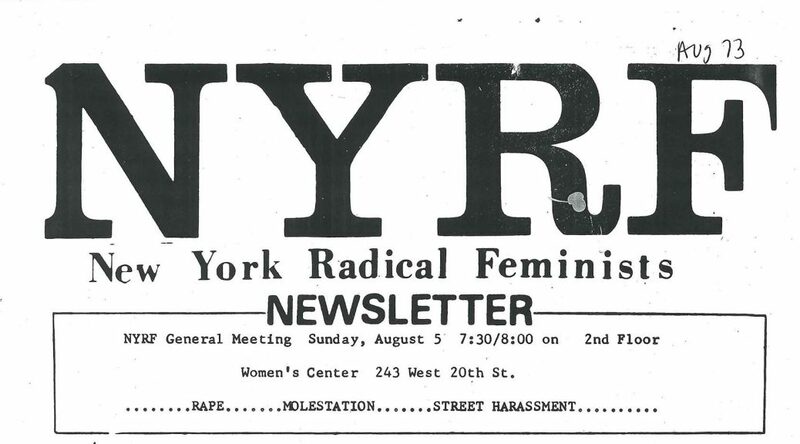 Announcements for his lectures and head readings appear in newspapers across the state. Demand was so high that he often stayed in a town for weeks at a time speaking to large crowds and examining heads for several hours each night. In May 1884, Barker analyzed a pair of rather famous heads: those belonging to Washington Duke and his youngest son, James Buchanan Duke. In the 1880s, the Duke family’s tobacco company was thriving. James B. Duke had turned the firm of W. Duke Sons & Co. toward the mass manufacture and mass marketing of cigarettes. 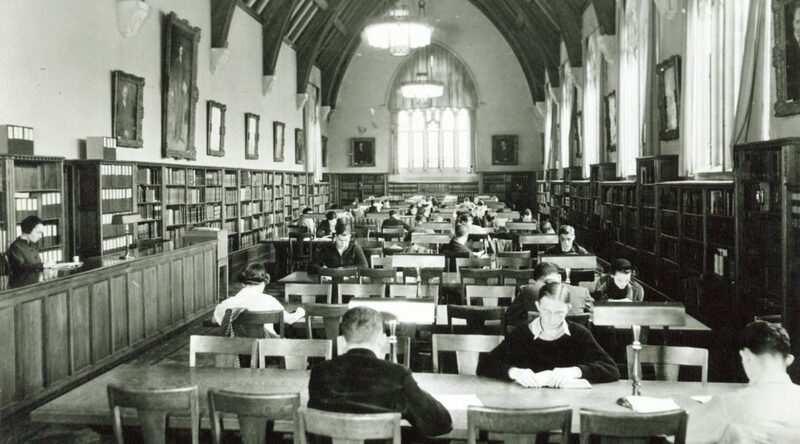 Barker’s phrenology readings were taken the same year that W. Duke, Sons and Company opened a factory in New York and eight years before, with the financial help of the Dukes, Trinity College would move to Durham. Perhaps Washington, then in his mid-sixties, and his son, in his late twenties, saw a phrenology reading as a way to celebrate the family’s successes. 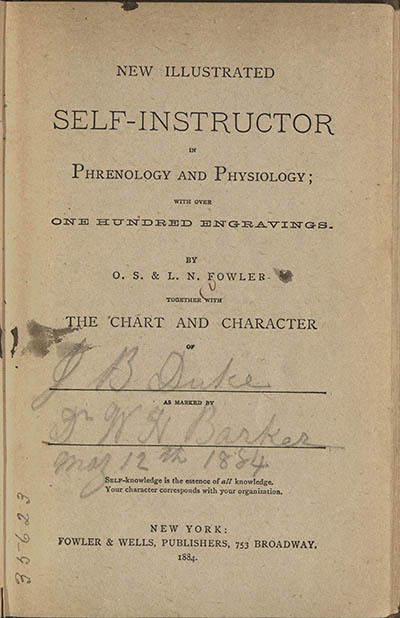 Dr. Barker recorded his assessment of the Dukes in New Illustrated Self-Instructor in Phrenology and Physiology. 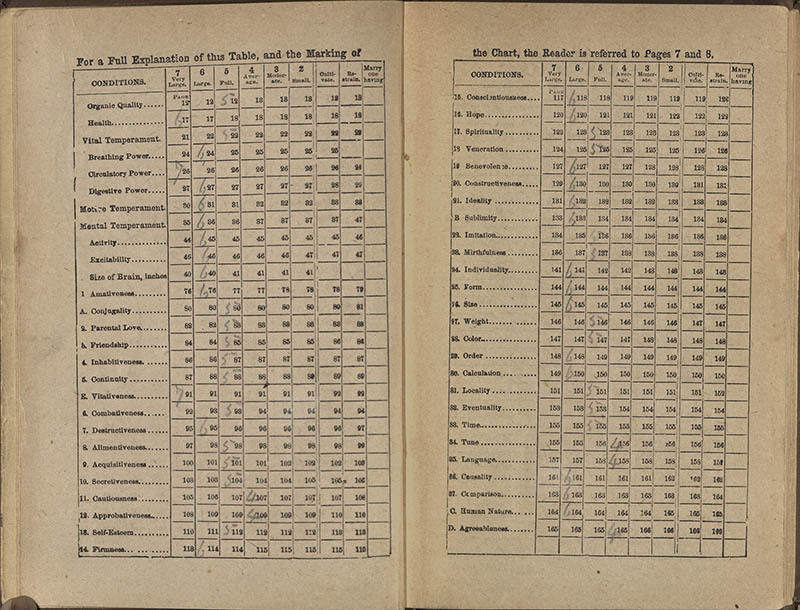 This small book, written by O. S. and L. N. Fowler, two of America’s foremost phrenologists, provides a chart for a personal phrenology exam along with a detailed explanation of how certain head “organs” correspond to certain traits. 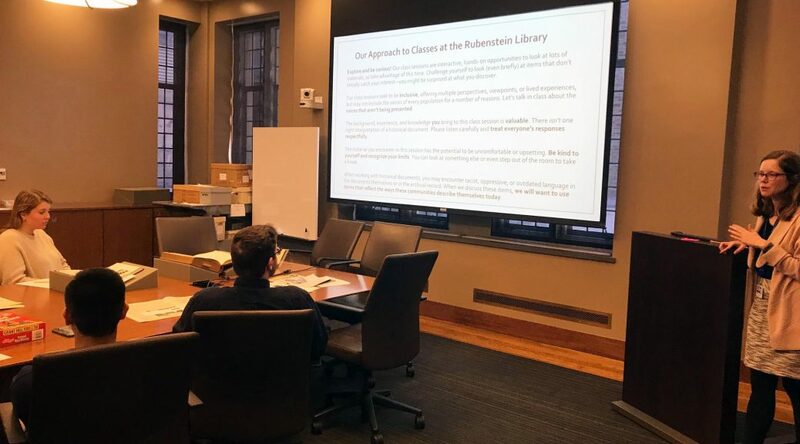 The Rubenstein Library has two copies of New Illustrated Self-Instructor, one for the analysis of each Duke. 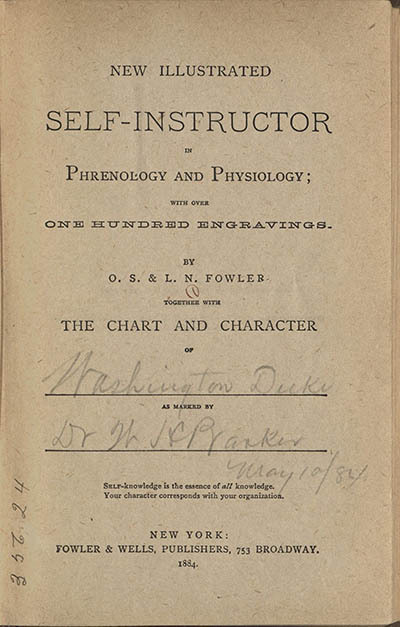 Title pages from New Illustrated Self-Instructor showing names of Washington Duke, James B. Duke, and Dr. W. H. Barker. 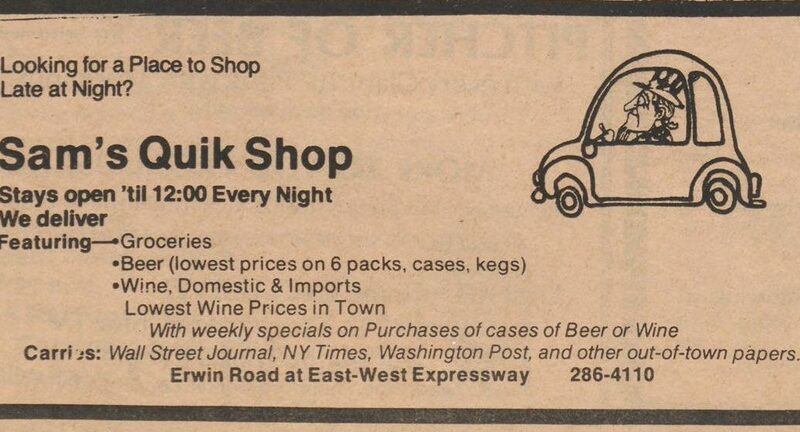 The readings reveal quite a bit about the Dukes. Washington Duke is slightly less cautious than his son. The organ associated with vitativeness is very large in both men, indicating that they “shrink from death, and cling to life with desperation.” James B. Duke ranks higher in the condition of approbativeness, suggesting that the son is “over-fond of popularity” and ostentatious. Perhaps fittingly, approbativeness is described as the main organ of the aristocracy. Fortunately for Washington Duke, a man older than his son by several decades, he has higher circulatory and digestive power. Both rank as “full” in the parental love category indicating that they “love their own children well, yet not passionately.” One wonders what James B. Duke thought of this assessment of his father’s parenting skills. 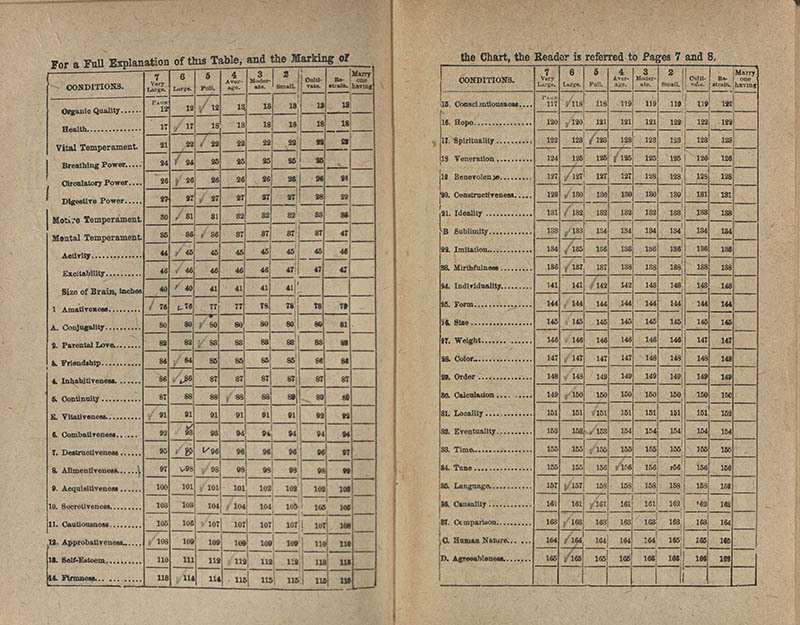 Charts from New Illustrated Self-Instructor showing the readings for Washington (top) and James B. Duke. The readings of both men are overwhelmingly positive. They are, apparently, below average in no way. It is certainly possible that both men were well-endowed in all qualities, but it also just as likely that Dr. Barker, a businessman himself, would want to flatter his wealthy clients. We can only guess at the response Dr. Barker would have received if he had concluded that the Duke men were weak and dull with low self-esteem. After 1884, the Duke family continued to prosper. 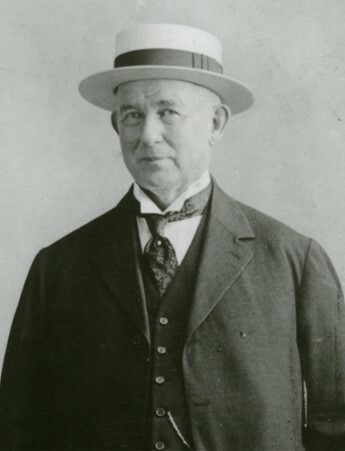 James B. Duke formed the American Tobacco Company in 1890 and the family soon entered the textile business. 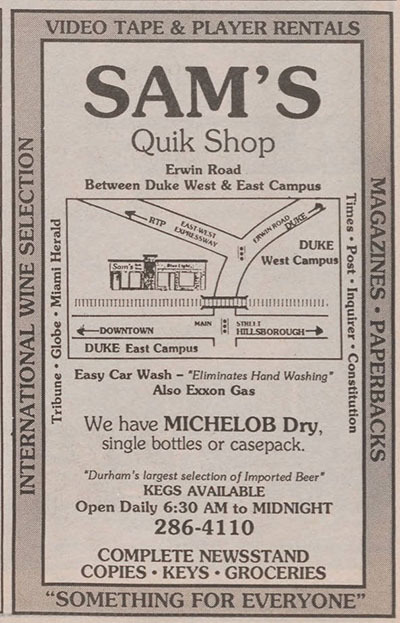 Duke-led companies would, by the early 1900s, control the national tobacco market and the Dukes would make an enormous fortune in a variety of industries. 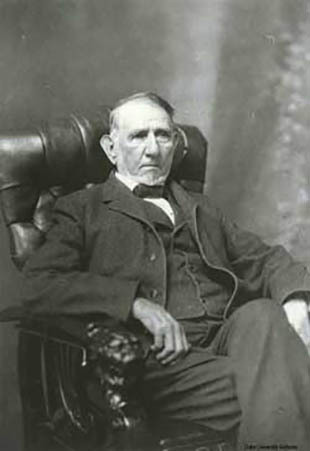 Washington Duke died in 1905 at the age of 84. 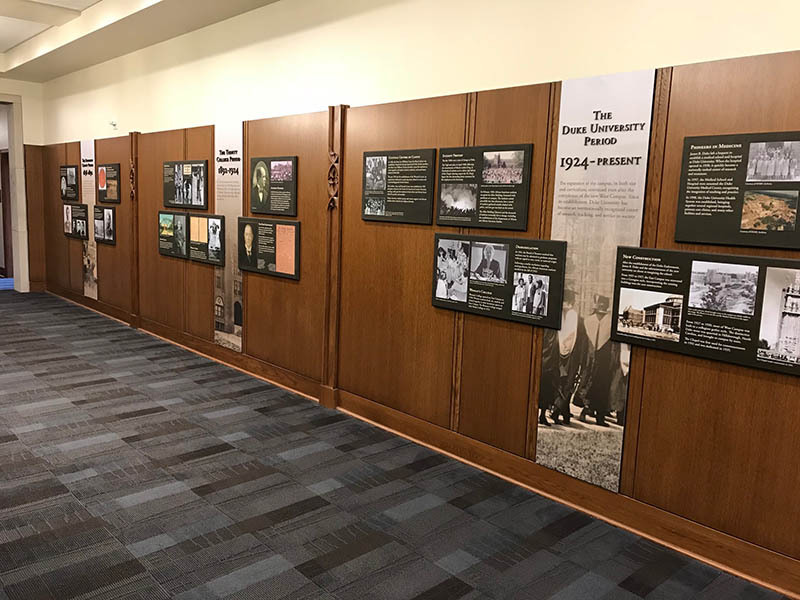 In 1924, James Buchanan Duke established The Duke Endowment, with Trinity College as one of its main beneficiaries, and the school was renamed in honor of Washington Duke and his family. 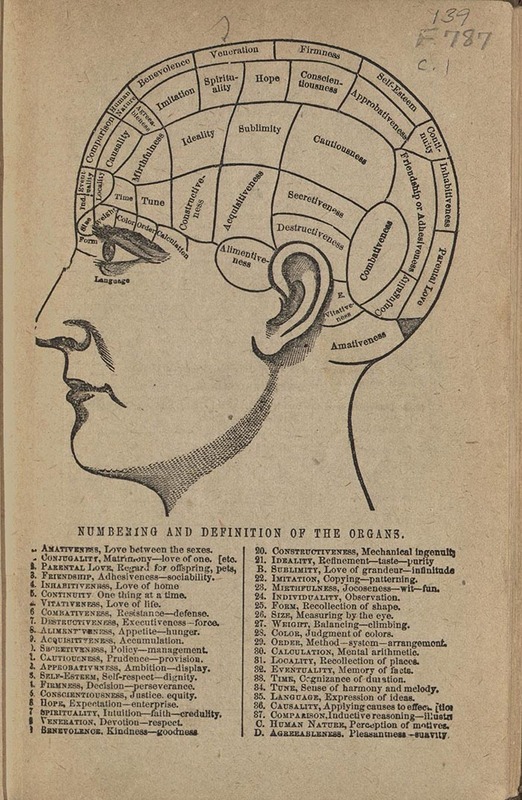 While Duke University saw enormous growth in the twentieth century, critiques of phrenology appeared as early as the 1840s and its popularity waned in the following decades. Now considered a pseudoscience, phrenology is often associated with racist and sexist theories. 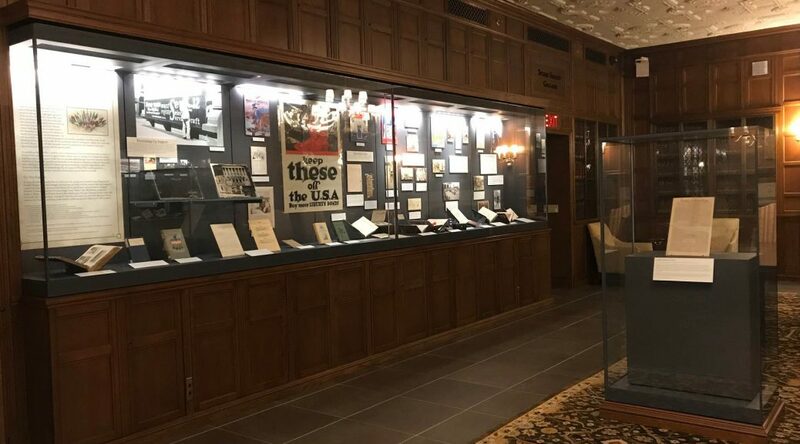 Join the Duke University Libraries for a lunchtime talk with Professor Adriane Lentz-Smith and take a tour of the new exhibit marking the centennial of the end of World War I, “Views of the Great War: Highlights from the Duke University Libraries.” A light lunch will be provided. Adriane Lentz-Smith is Associate Professor of History, African & African-American Studies, and Gender, Sexuality & Feminist Studies at Duke. 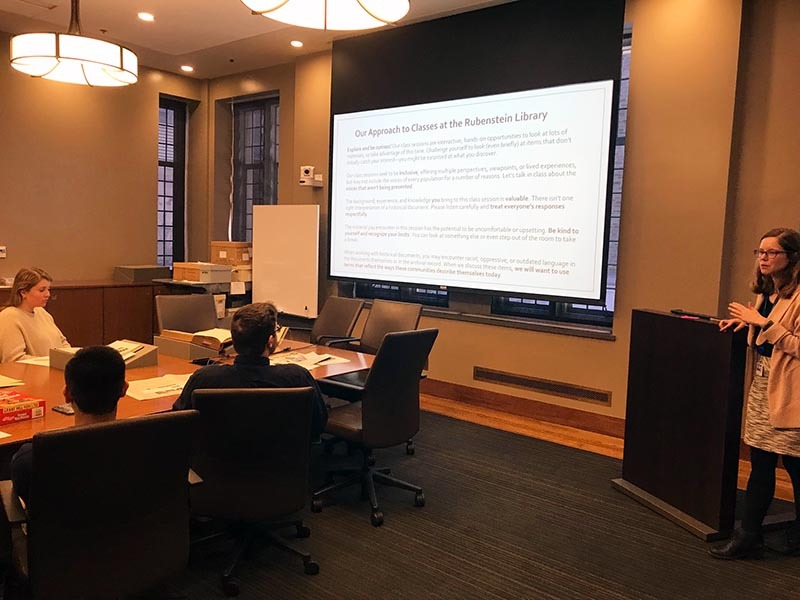 Her book, “Freedom Struggles: African Americans and World War I” (Harvard, 2009), won the Honor Book Award from the Black Caucus of the American Library Association. Her current book project, “The Slow Death of Sagon Penn,” examines state violence and the remaking of white supremacy in Reagan-Era southern California. 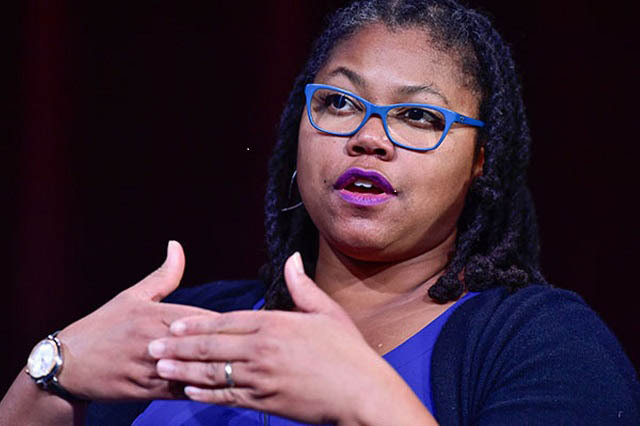 A Ford Foundation fellow, Professor Lentz-Smith holds a B.A. in History from Harvard-Radcliffe and a Ph.D. in History from Yale University. 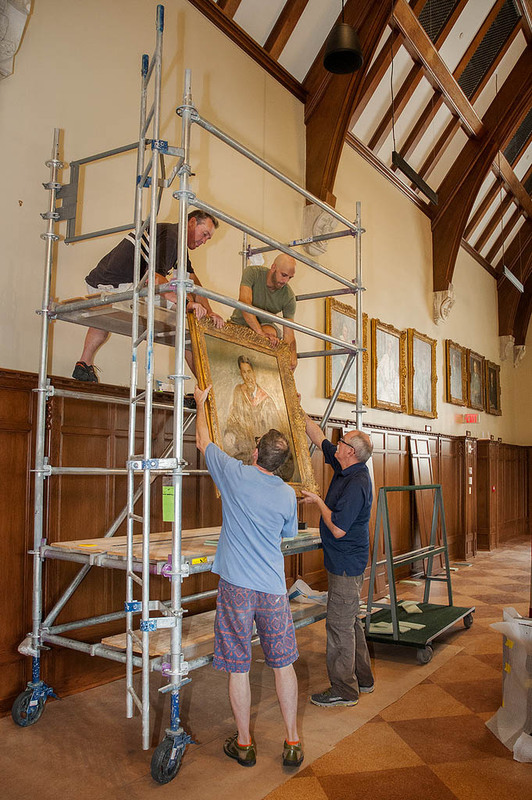 Following the talk, attendees will be invited to enjoy the exhibit in the Mary Duke Biddle Room. The Devil’s Tale turns nine today! 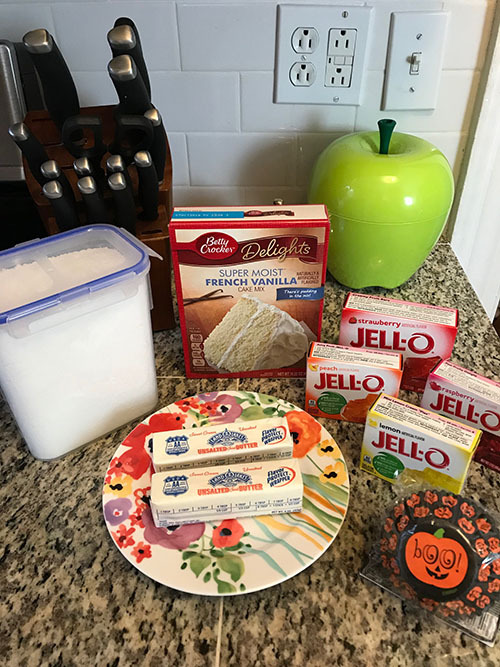 Since those first blog posts in 2009, our online and social media outreach has grown a bit, to Facebook, Twitter, Tumblr, and Instagram, but the blog is our first and dearest, and we’ll take any excuse we can get to make cupcakes. 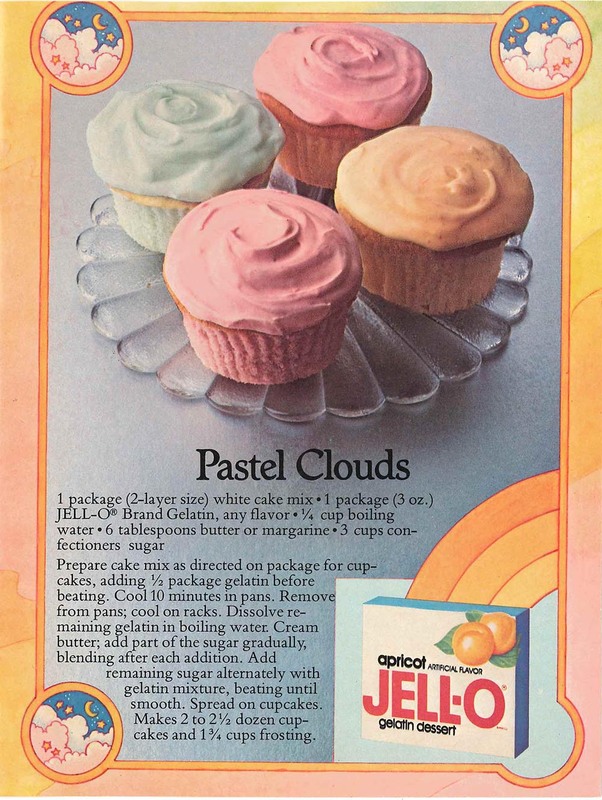 And how could you not be motivated to bake something from this cheery 1978 cookbook from the Nicole Di Bona Peterson Collection of Advertising Cookbooks? It reminds me of Rainbow Brite, which was something I was in to when I was probably about nine, so it’s age appropriate. I have not visited the Jell-O section of a grocery store in many years and . 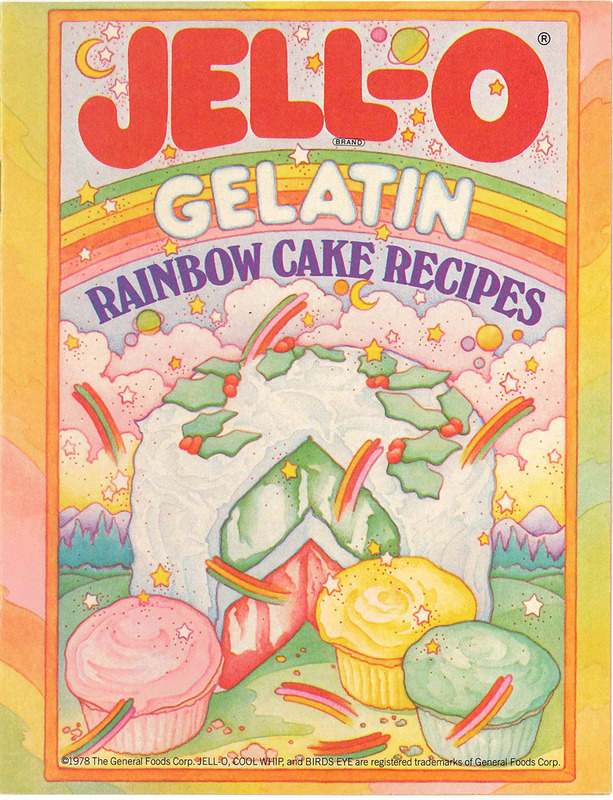 . . there are so many flavors of Jell-O! 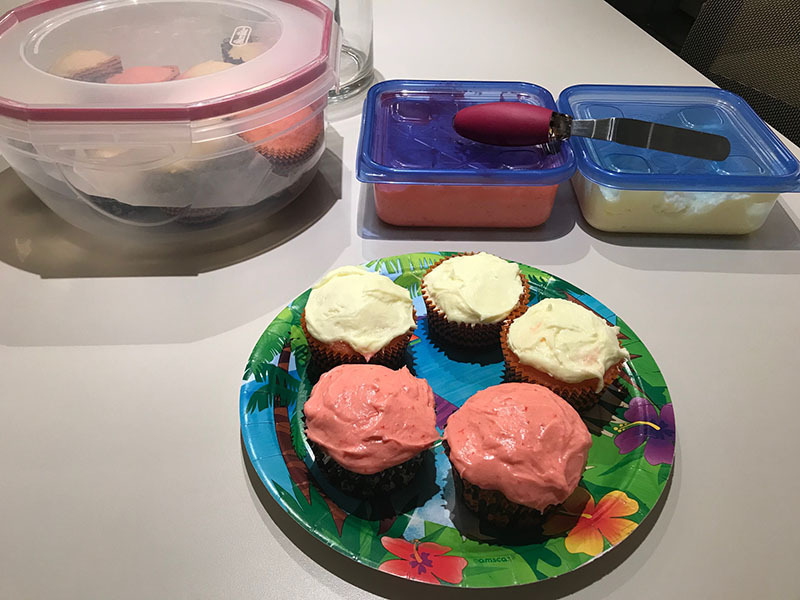 I may have gone a little overboard: I got strawberry, raspberry, lemon, and peach and decided I’d make strawberry cupcakes with lemon icing and peach cupcakes with raspberry icing. Which, since I planned to make only one batch of cupcakes, meant dividing lots of things in half, but I managed. And it’s finally October, so I also had a chance to use my spooky Halloween baking cups (which might not fit with the “pastel clouds” vibe, but oh well). Somewhere along the way in making the cupcakes, I realized things weren’t really developing into one of our normal Test Kitchen posts, with arcane measures and techniques and curious ingredients. Jell-O is still as weird and wiggly as when I was a kid, the strawberry is still the best, and the lemon is still . . . way too reminiscent of school cafeterias. 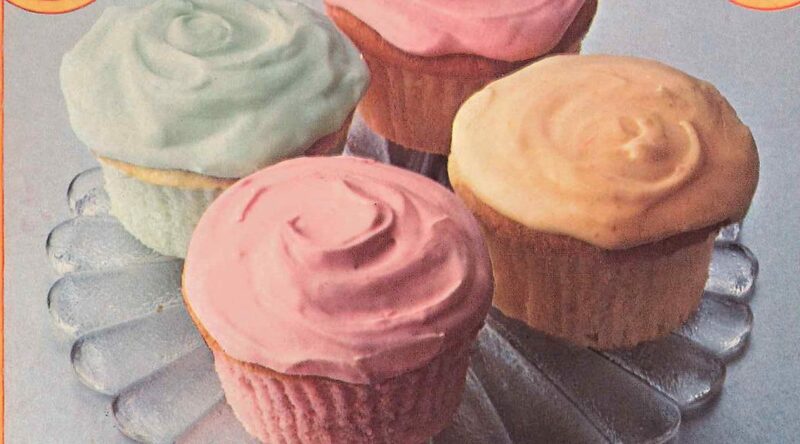 This recipe, while not quite how I’d make cupcakes normally, still holds up forty years later. We’ll see if The Devil’s Tale makes it to that milestone! Happy birthday, Devil’s Tale and thanks for reading, everyone! What did people know about the anatomy of our eyes and the causes of eye diseases in Europe in the sixteenth and seventeenth centuries? How did they understand vision and think about the sense of sight? My dissertation “Dissecting Sight: Eye Surgery and Vision in Early Modern Europe” tries to answer these questions. 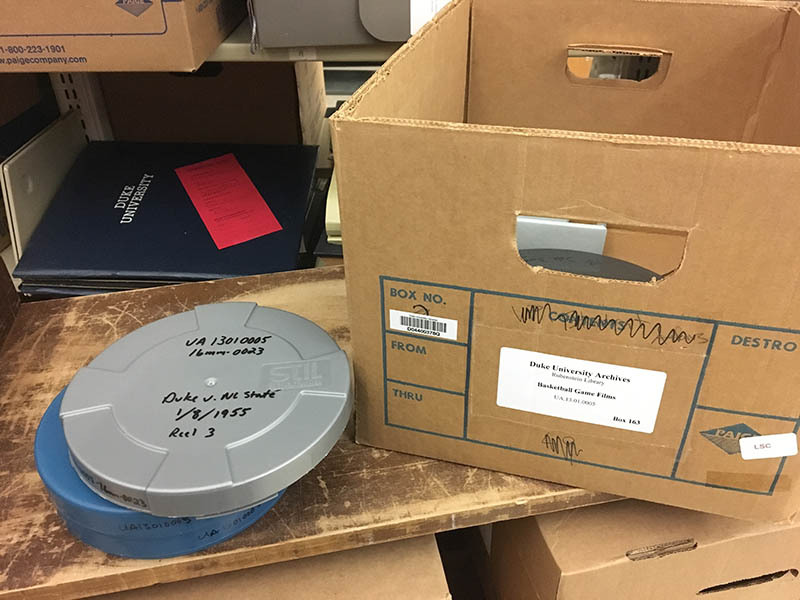 Thanks to a generous History of Medicine travel grant, I could consult the wonderful collections at the David M. Rubenstein Rare Book & Manuscript Library to support my project. 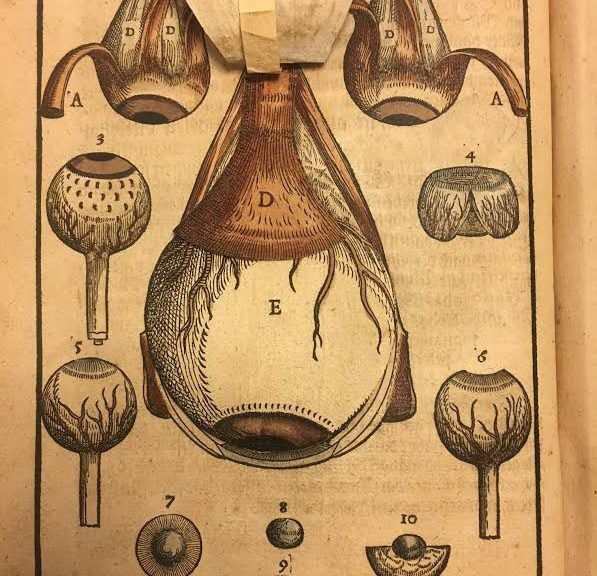 The absolute highlight of my visit is the book Ophthalmodouleia, das ist Augendienst by the German surgeon Georg Bartisch, published in 1583 in Dresden. It is one of the earliest publications on eye diseases and eye surgery, and is written in vernacular German. Bartisch was a man of modest upbringing who never received university medical training, yet he was appointed oculist to the Elector of Saxony late in his life. Bartisch’s treatise is about the mechanism of seeing, but also enacts an experience of seeing. The most striking feature of this book is the great number of finely-executed illustrations alongside the texts. These woodcuts depict various subjects related to ocular disorders and surgical techniques. The Rubenstein Library has one of the very few hand-colored copies of this treatise. While I have already seen this edition in black and white elsewhere, examining this beautiful hand-colored copy was a very different experience and brought new insights. 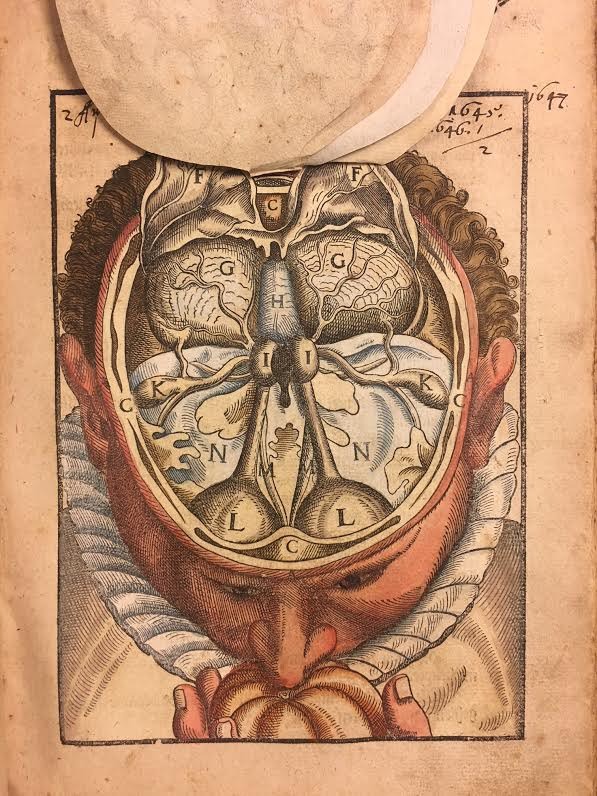 Two sets of the illustrations are movable flaps, representing the internal structure of the head and the anatomy of the eye respectively. The red blood vessels, light brown iris, and the meticulous shading and cross-hatching help distinguish different parts of the eye. They evoke the ocular surgical procedure, and prompt the readers to ponder their own faculty of vision when they lift these sheets layer by layer. 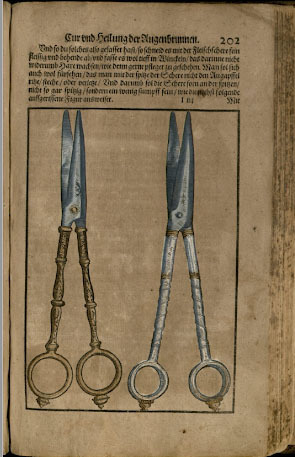 Some of the images representing surgical tools were even heightened by gold and silver, such as this pair of scissors, thereby accentuating their intricate and elegant design. 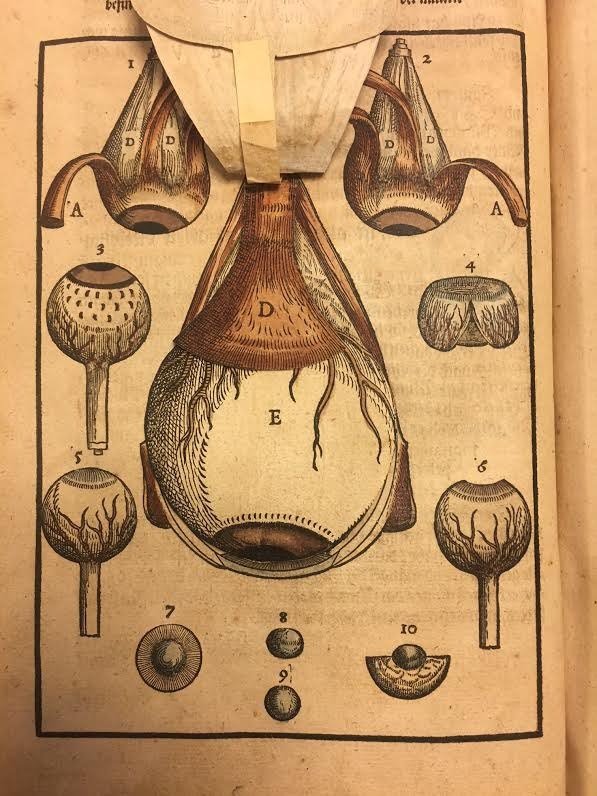 Bartisch’s Ophthalmodouleia represents an emergent interest in the anatomy and physiology of the eye from the late sixteenth century. It also serves as a great example of how medical knowledge could be visualized and communicated at that time. 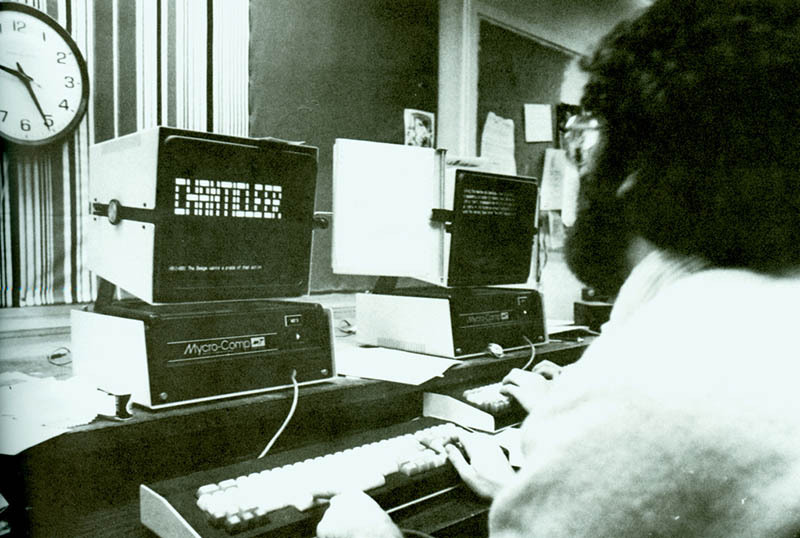 This 1982 photo is on Flickr. 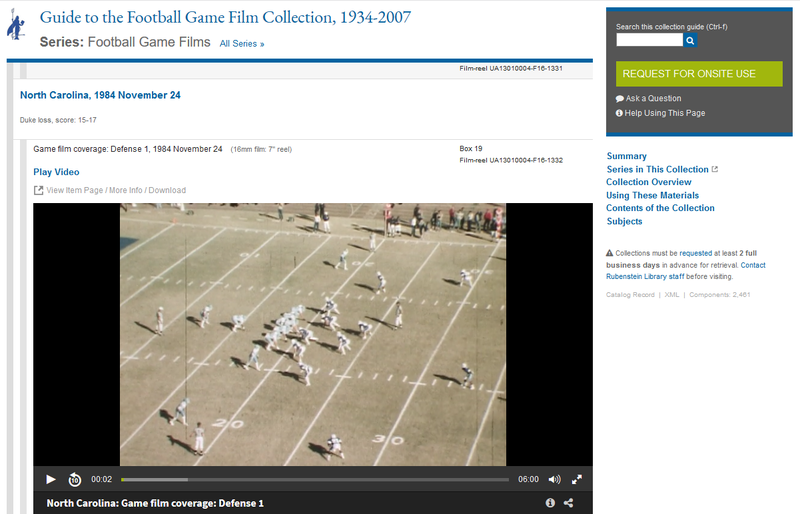 Might not be the best set up for looking at Flickr, though. 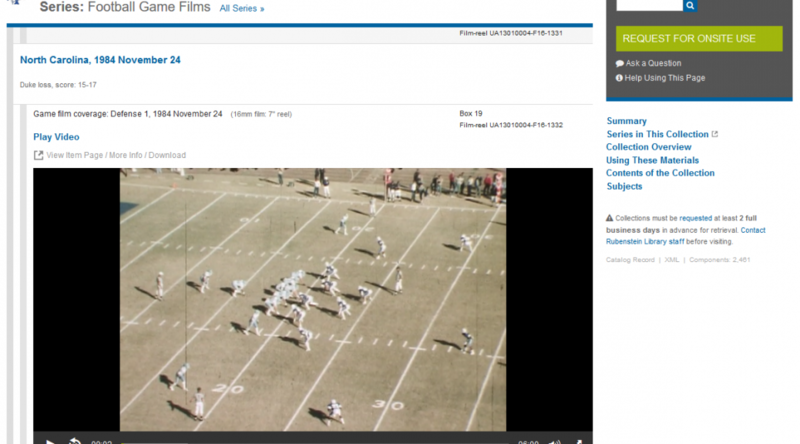 And the easiest way to learn about Duke history? Stop by the University Archives and talk to your friendly university archivists!